Following the success of their critically acclaimed debut in 2011, Lanterns On The Lake return with a new album, the sublime Until The Colours Run, which will be released 9th September on Bella Union. The source of the music remains the same, an exquisitely crafted blend of symphonic rock, folk and electronics – but much has changed in the interim. The album was recorded during a time of financial and personal adversity, and as a result, Until The Colours Run is more soulful and dynamic than its predecessor. In sound, it’s both harder (‘Elodie’, the title track) and more luminous (‘Green And Gold’, ‘Picture Show’), and a more emotionally and politically charged experience, as singer/lyricist Hazel Wilde paints unflinching portraits of what she sees. It’s a haunting, often devastating combination. 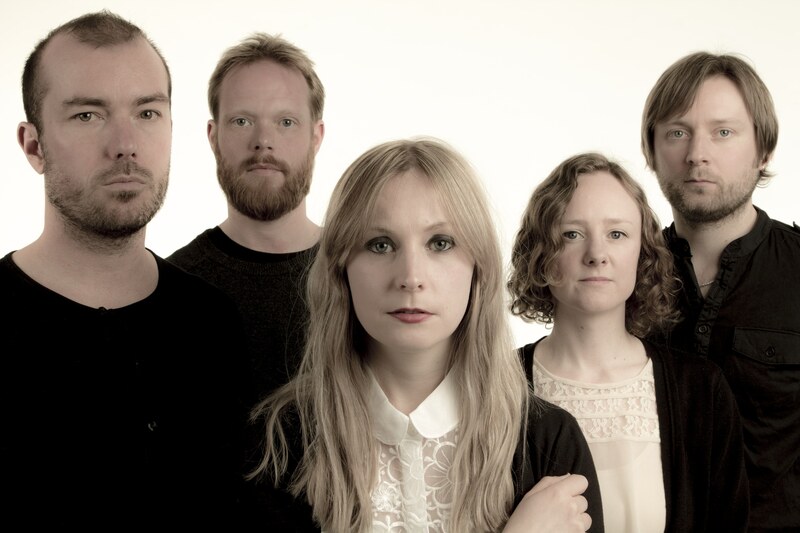 Lanterns On The Lake embark on a short UK tour next week, including a London Scala performance. Until The Colours Run will be released 9th September on Bella Union.